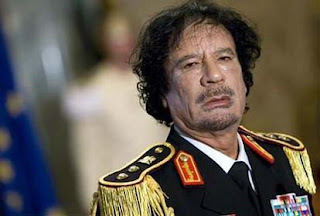 eNLokam: Muammar Gaddafi Era Ends...! 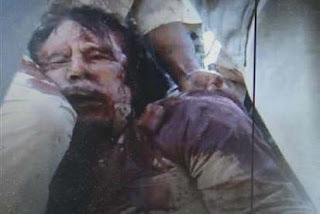 Muammar Gaddafi was killed after being captured by the Libyan fighters in his hometown of Sirte. 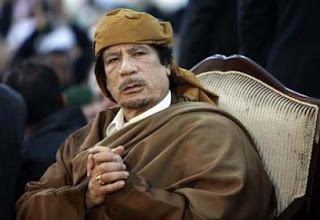 Reports said that Gaddafi was caught from a "sewage pipe" where he sought refuge from the rebels. He was 69-year-old when died. 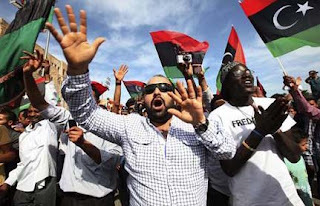 "It's time to start a new Libya, a united Libya," Prime Minister Mahmoud Jibril declared. "One people, one future." 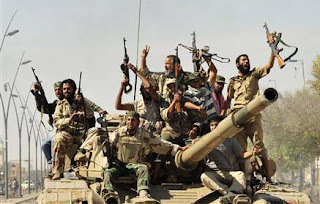 Two months after Western-backed rebels ended 42 years of eccentric one-man rule by capturing the capital Tripoli, his death ended a nervous hiatus for the new interim government. U.S. President Barack Obama declared "the rule of an iron fist inevitably comes to an end." As news of Gaddafi's demise spread, people came out to the streets in jubilation. Joyous fighters fired their weapons in the air, shouting "Allahu Akbar." 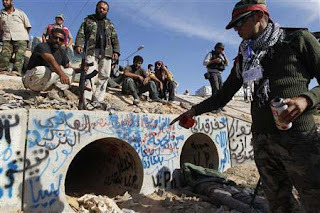 Others wrote graffiti on the parapets of the highway outside Sirte. One said simply: "Gaddafi was captured here." 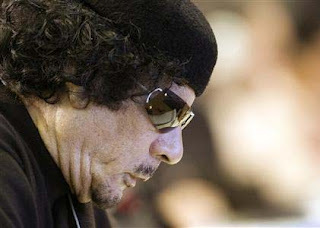 Gaddafi's son Mo'tassim, had also died in the crossfire. 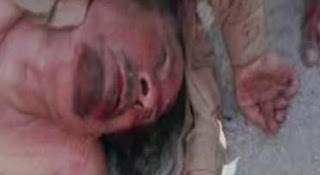 Officials said Another son, heir-apparent Saif al-Islam, was variously reported to be surrounded, captured or killed.